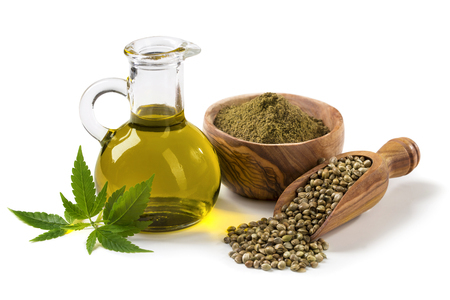 Cannabidiol or CBD oil is derived from the seeds and stalk of the hemp plant, and is the second most common cannabinoid. CBD is non-psychotropic, meaning it does not produce the high that is normally associated with marijuana. However, it does provide some amazing healing benefits, leaving at least five reasons why you should be taking it. Cancer is a condition that affects millions of Americans each year. While it can be cured in some cases, it can only be managed in others. CBD oil has been shown effective to reduce the side effects of traditional cancer treatments, to relieve the anxiety associated with having a chronic health condition, to ease pain, and perhaps even slow or stop the growth of cancerous tumors. The two most common treatments for cancer today are chemotherapy and radiation. 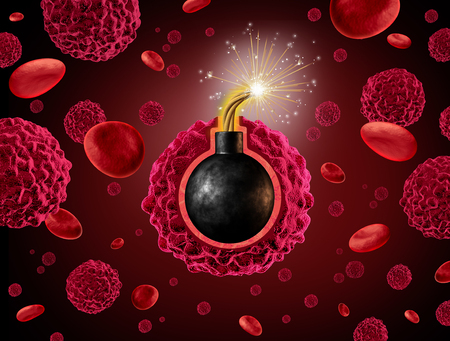 While both can kill off cancer cells and save lives in many cases, they aren’t without their side effects. Patients going through chemotherapy and radiation often experience headaches, nausea, weakness, loss of appetite, muscle wasting, and more. CBD oil has been shown to alleviate these symptoms and improve these patients’ quality of life, even as they are in the middle of their treatment plans. Being diagnosed with cancer is difficult, whether your medical team catches it early enough to cure you or your diagnosis is terminal. 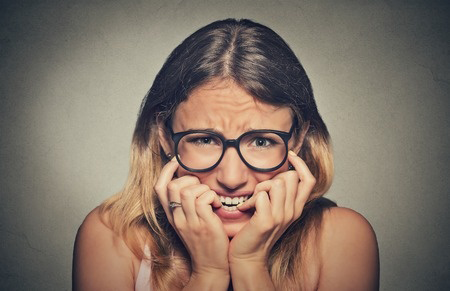 There’s a great deal of fear and anxiety that comes along with this diagnosis, and it puts your body under a great deal of stress. That stress and anxiety can weaken the immune system, which makes it more difficult for your body to fight off the cancer. CBD oil has been clinically shown to reduce anxiety as effectively as SSRIs and even benzodiazepines, but without all the same side effects. There is plenty of clinical evidence to suggest that CBD oil reduces inflammation throughout the body, which promotes pain relief. What’s more, CBD oil is also thought to reduce the function of pain receptors in the brain, which has an effect on the way your body actually feels that pain. It’s safe to use alongside traditional pain relivers – both over the counter and prescription – but it’s important for patients to talk to their doctors beforehand. The doses of certain medications may need to be adjusted to compensate. 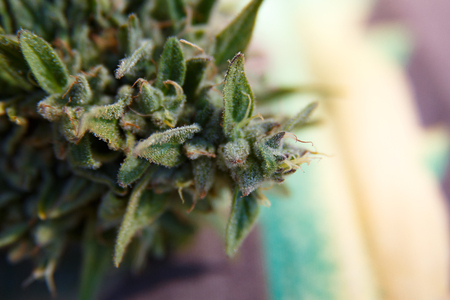 Finally, there’s been some recent research on the effects of cannabidiol on certain types of cancer cells. At first, scientists discovered that CBD oil would stop the growth and spread of cancer cells in petri dishes and test tubes, and in some cases, the CBD oil would even kill off the cancerous cells. Following these experiments, scientists gave mice with certain types of cancer CBD oil, and while they found that CBD oil didn’t reverse the cancer, it slowed the growth of that cancer significantly when compared to the mice given a placebo. There are currently ongoing human clinical trials based on these findings, and the preliminary evidence suggests that CBD may be an effective addition to current cancer treatments. As you can see, CBD oil is a valuable tool in the fight against cancer. It reduces the side effects associated with the most common cancer treatments, it relieves the anxiety cancer patients often feel due to their diagnoses, it eases pain and inflammation all throughout the body, and there’s even evidence that it may slow or even stop the growth of certain types of cancers. 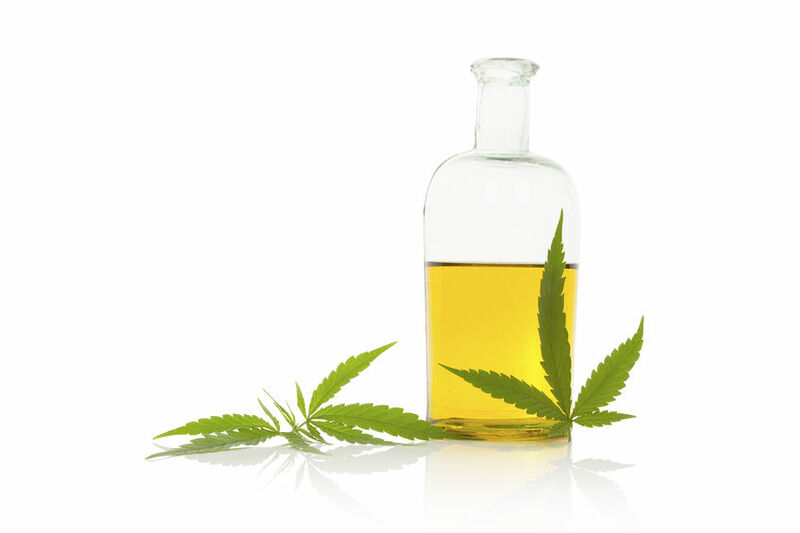 CBD stands for cannabidiol, which is a substance found in both cannabis and its cousin, hemp. These days, even people in non-cannabis regions can benefit from CBD oil derived directly from hemp which contains none of the psychoactive compounds associated with cannabis. 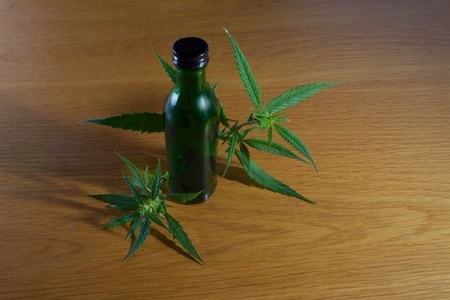 Here are five reasons why CBD oil is the miracle many people have been waiting for. Entrepreneurship opportunities are everywhere these days. You could open a fast food restaurant, start your very own business, or sell a product you invented. 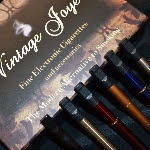 However, none of these offer any guarantee of success, so if you’re interested in getting involved in one of the country’s most lucrative industries, you should consider opening your very own Vintage Joye vapor lounge. 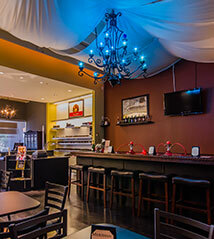 Here are some reasons why a vapor store franchise is right for you! 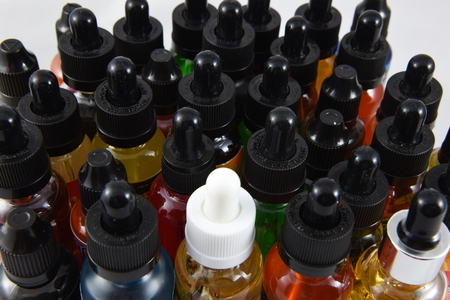 Several studies have been conducted on the benefits and dangers of using electronic cigarettes over their traditional counterparts, but very few have been 100% unbiased. 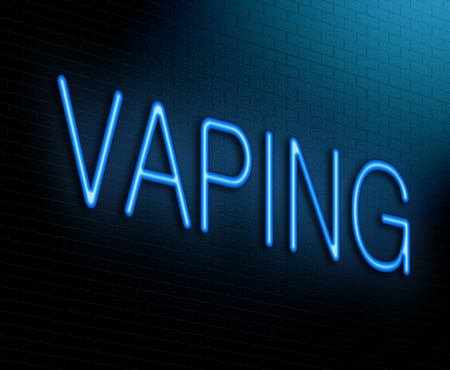 Just recently, the British American Tobacco Company, which manufactures both electronic and traditional cigarettes, shocked the entire vaping community when they released the findings. 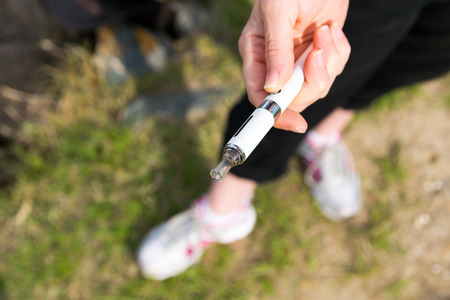 Many of the studies that are available regarding the use of ecigs aren’t as controlled as they should be, and this is even true of the studies that come direct from the FDA. 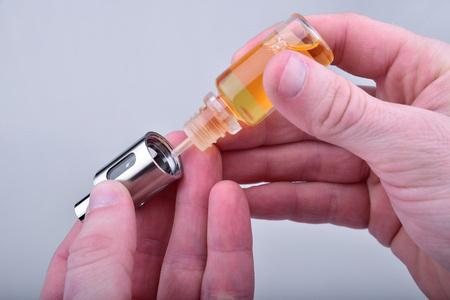 For example, when the group surveys teens on their usage of electronic cigarettes, they do not mention the dilution of the liquid being used. 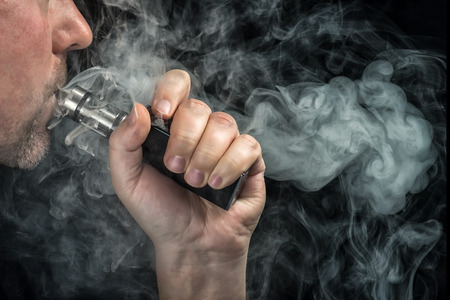 The truth is that many teens who choose to use vaping products use zero-nicotine liquids because they understand the potential dangers and addictive nature of nicotine. This recent study from the British American Tobacco Company took this and many other commonly overlooked factors into account. 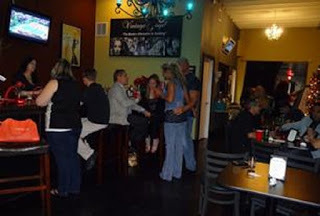 Everyone dreams of owning their own self-sufficient business that is not only economical, but is also fun. That’s why the opportunity to own an ecig franchise is so exciting – it offers up a chance to make a living doing something that you truly enjoy, and something that you can feel proud of. The dangers of cigarette smoking are very, very real. 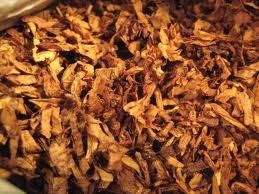 However, it isn’t the nicotine in a cigarette that poses the greatest danger to your health. 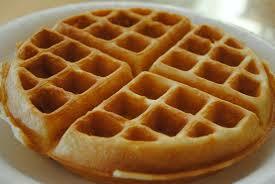 It’s the dozens of chemicals, including known carcinogens, that enter the body with every single puff. 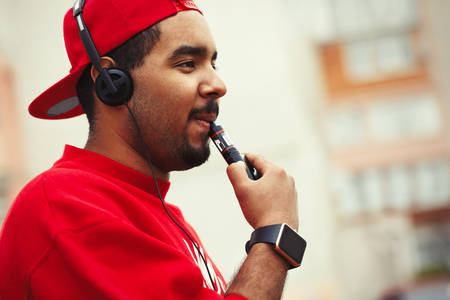 Back in November of last year, the Centers for Disease Control and Prevention, or CDC, reported that more than nine million Americans vaped regularly. They also reported that academic research had proven that vaping was anywhere from 95% to 99% healthier than traditional cigarette smoking. 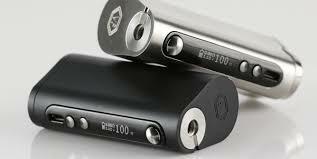 Are E-Cig Laws Just Confusing Users? 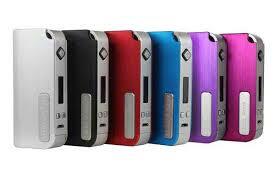 There is a real possibility that the future of e-cig devices in St. Joseph could be very much in the balance. 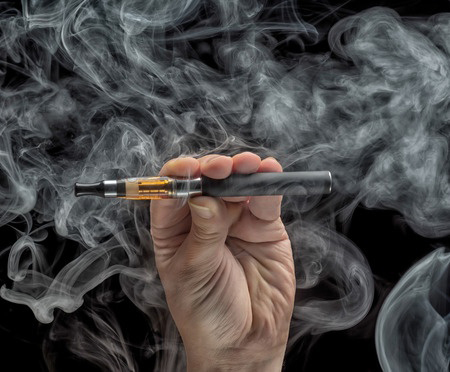 Although the city’s ban on indoor smoking currently includes the use of e-cigs, it is actually in conflict with a state law that was put into effect a few months after the local ban had been passed by city voters. The state law says that alternative smoking devices such as e-cigarettes may not be taxed or regulated in the same way as regular tobacco products. We wanted to follow up with you. 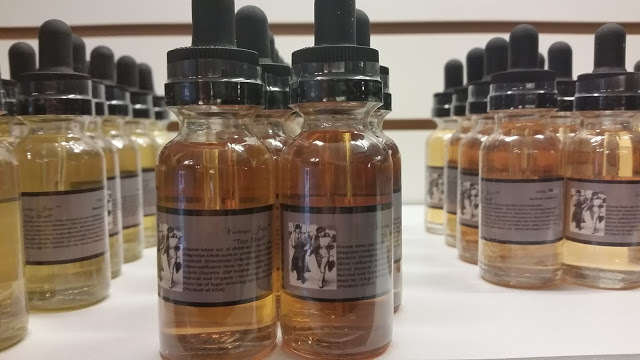 You had contacted our company a few months ago in interest of carrying our product by submitting your contact info on our website www.americanmadebulkeliquid.com. 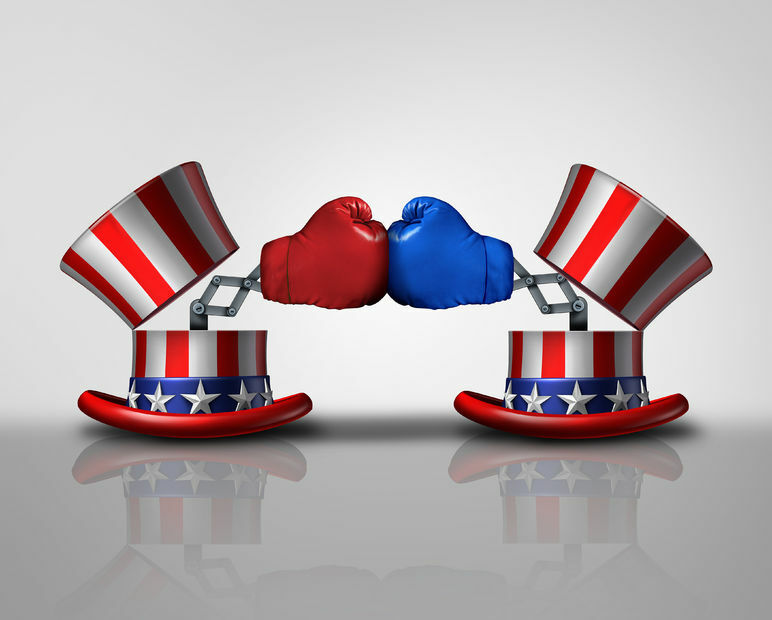 We realize there are several Eliquid Companies and Manufactures in USA, but do they have the backing and financial support to stay afloat since now the FDA Final Regulations came out?? 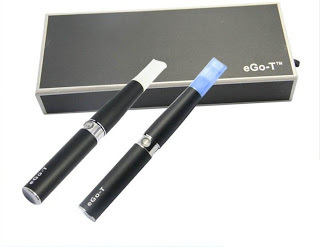 How to choose the right Electronic Cigarette? 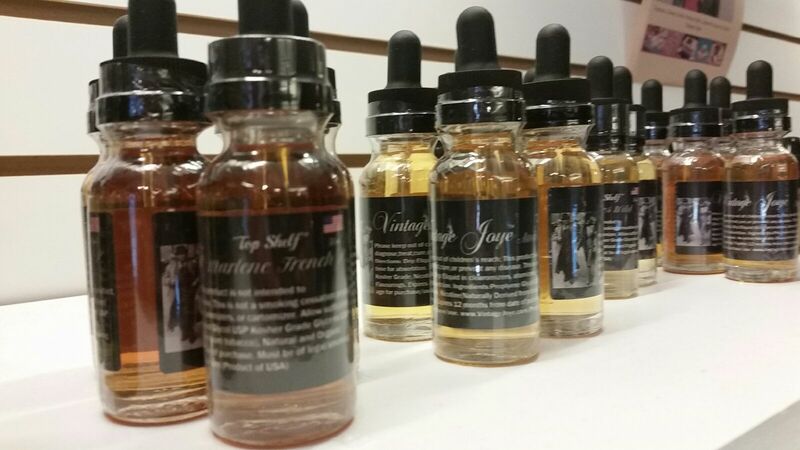 Eliquid at Vintage Joye in Naples FL | Only E Liquid store in South Florida! 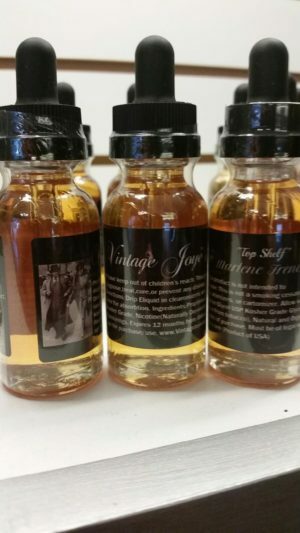 Organic Ejuice | Eliquid | Eflavors now available in store and online at Vintage Joye! 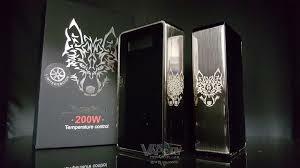 Vaping an Electronic Cigarette is trendy and fashionable! Cigarette smoking is now a faux paus!